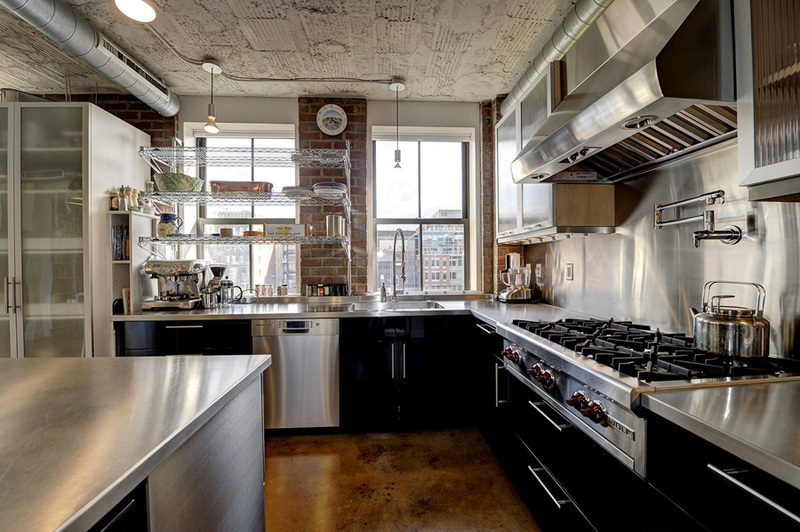 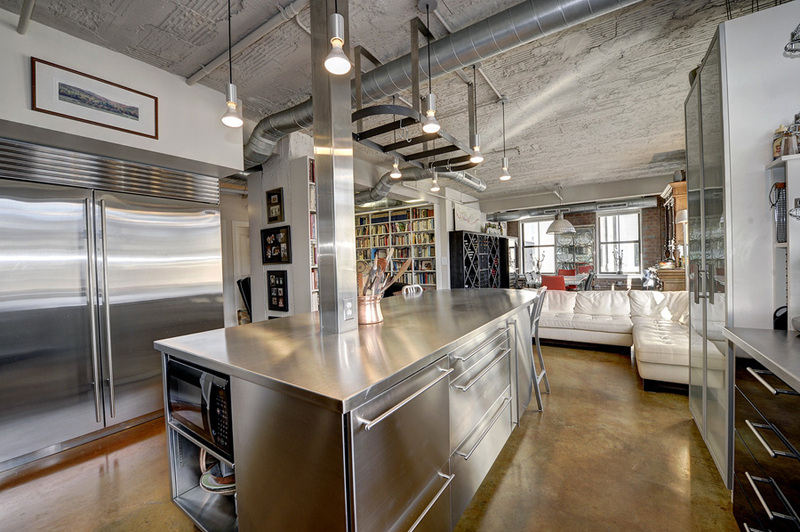 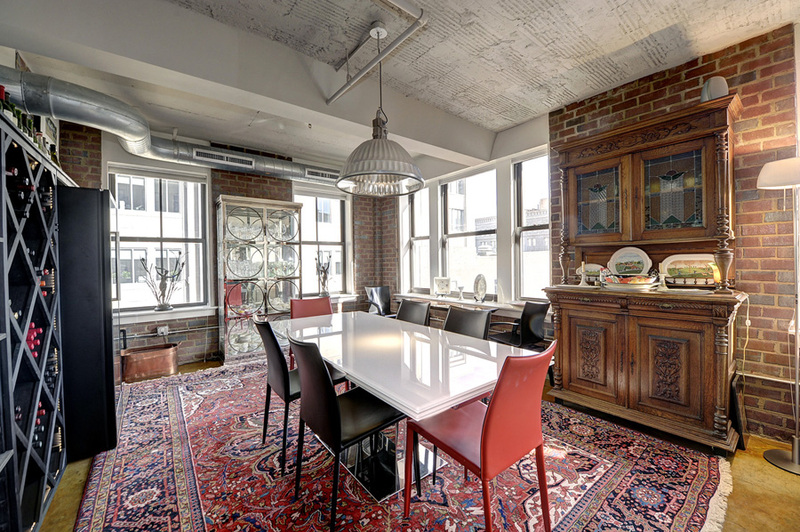 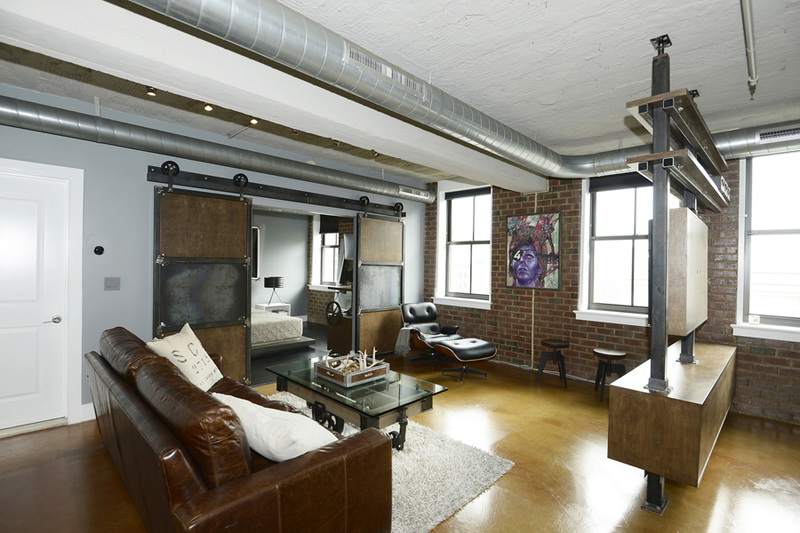 "One of the coolest and most authentic loft buildings in the city. 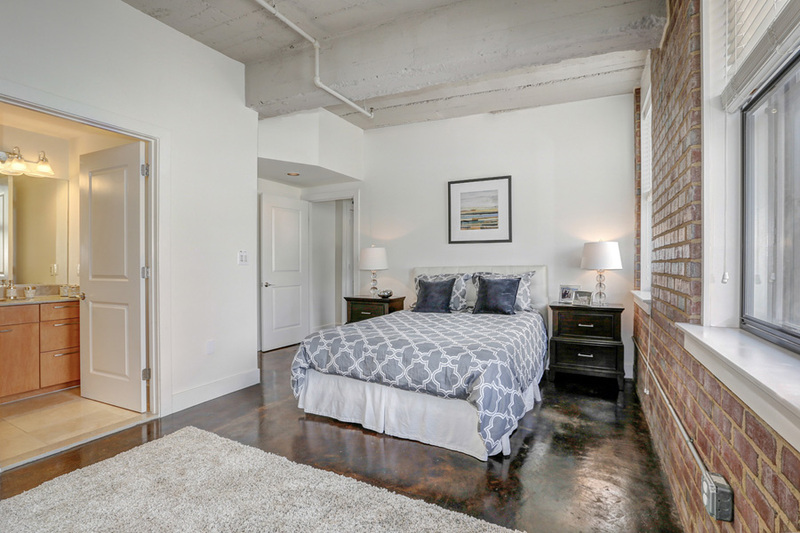 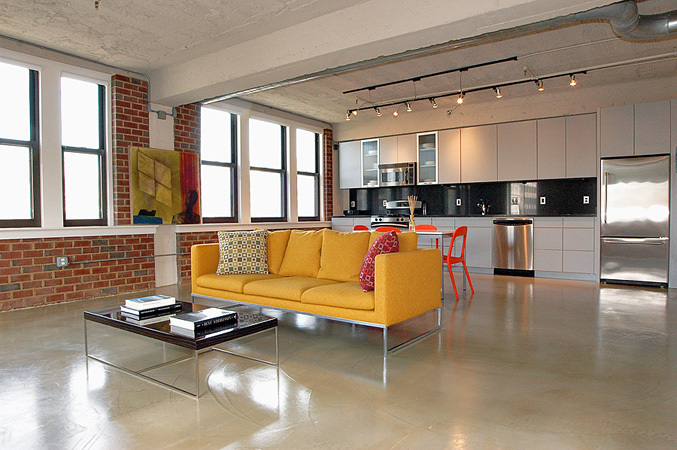 Polished concrete floors, enormous windows and exposed duct work are not just for show here!" 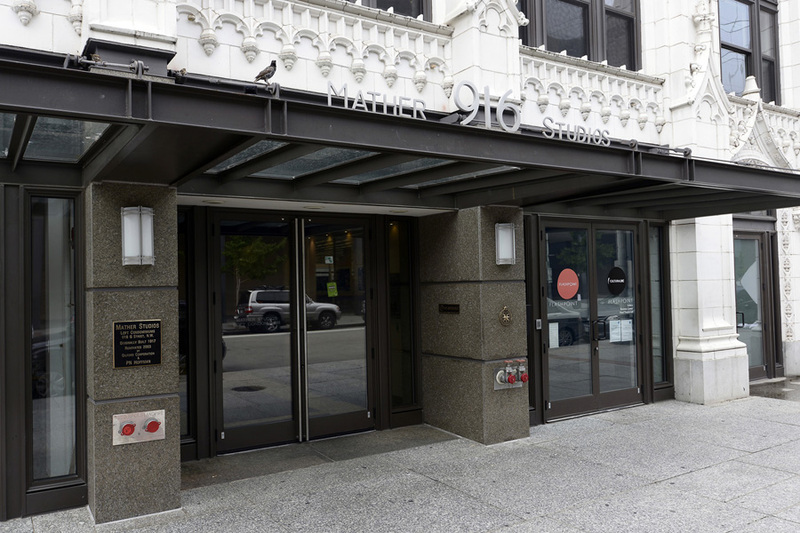 Mather Studios in hip Chinatown is a ground breaking project that started life as an office building prior to being converted to residences and 12 artist's studios by renowned local developer PN Hoffman in 2004. 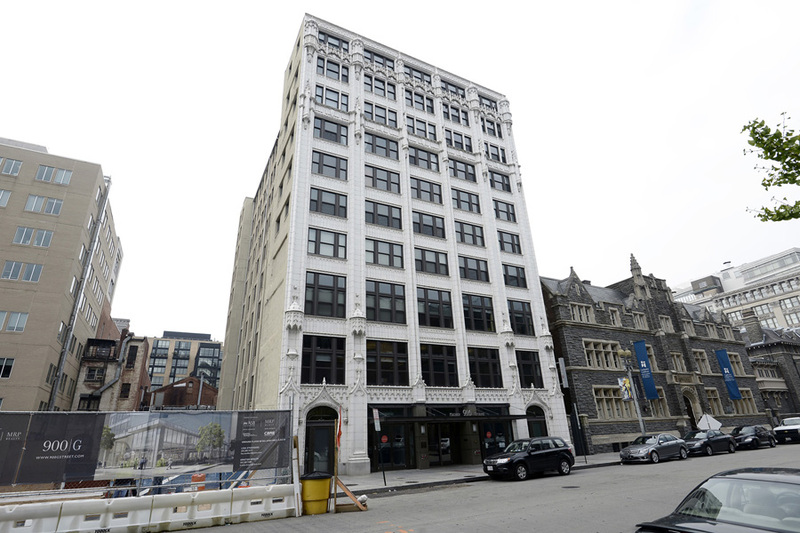 Its impressive gothic revival facade is as distinctive as the ultra modern residents it now houses. 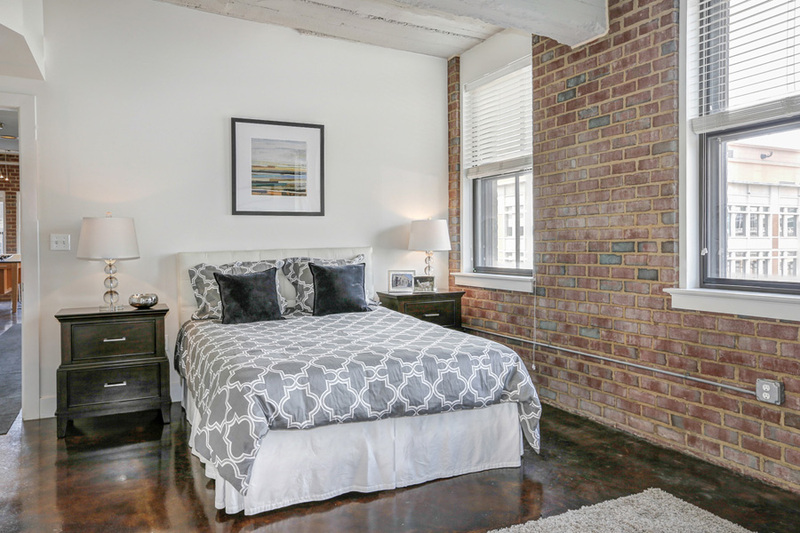 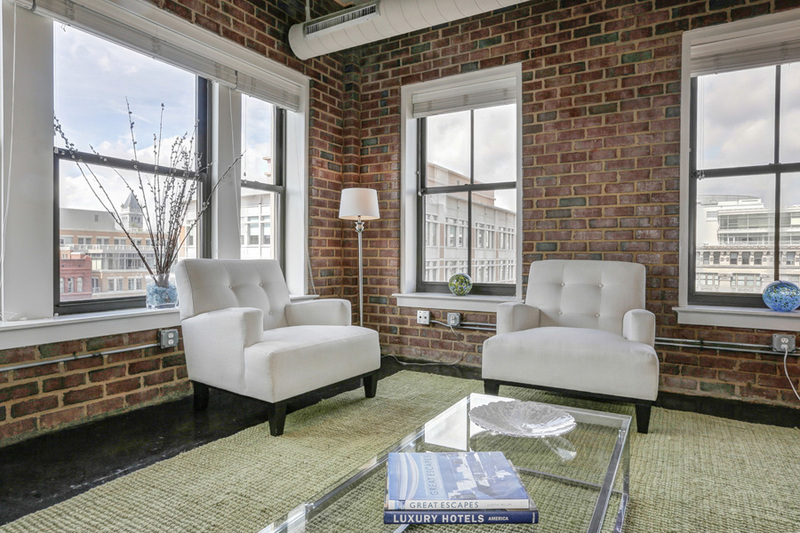 Units feature the building's exposed structural beams, original brick walls and now finely honed and polished concrete floors. 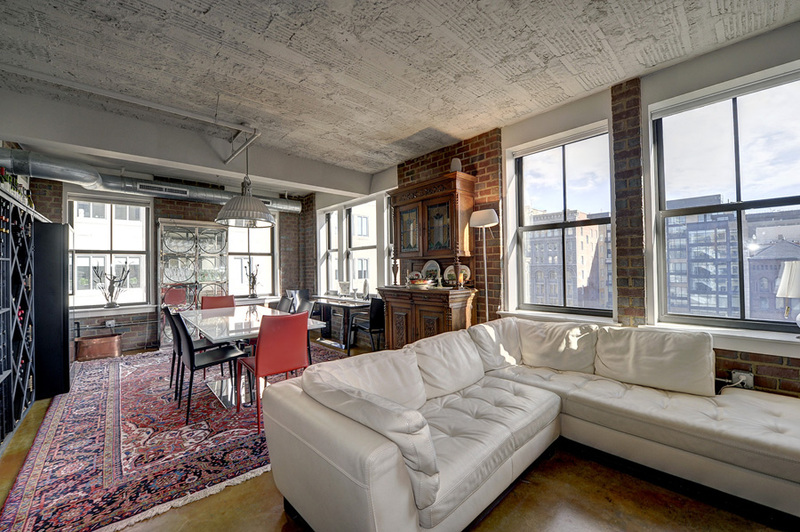 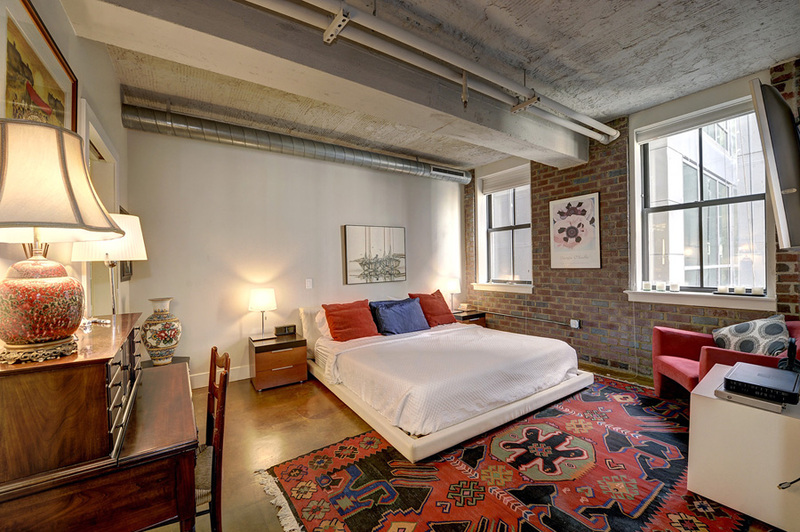 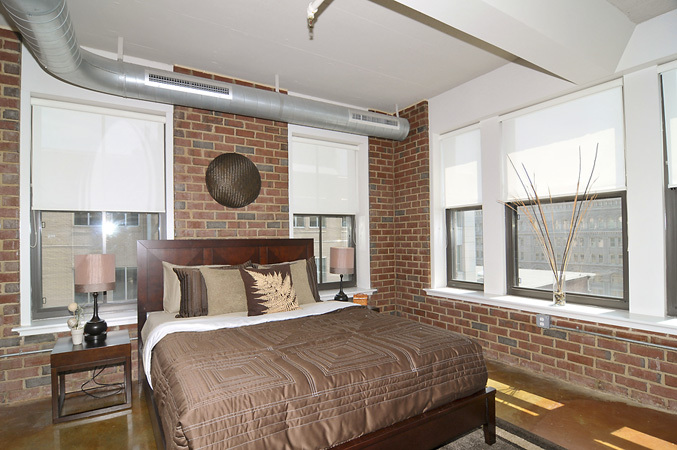 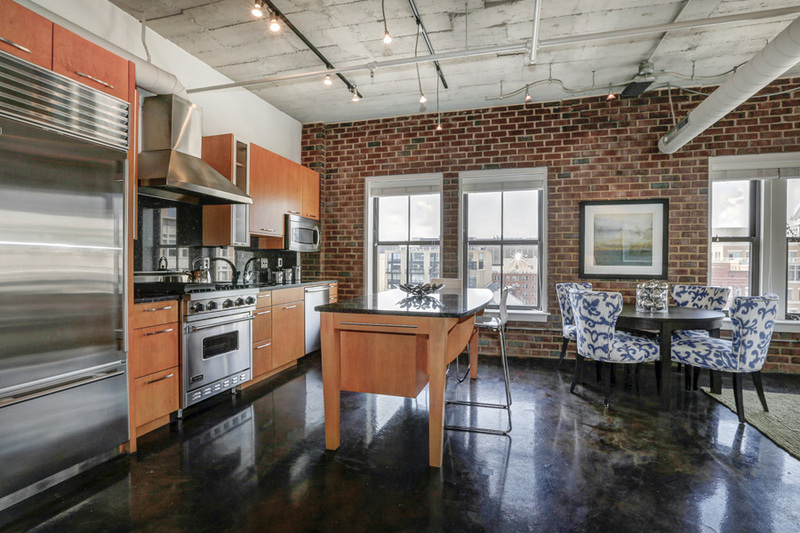 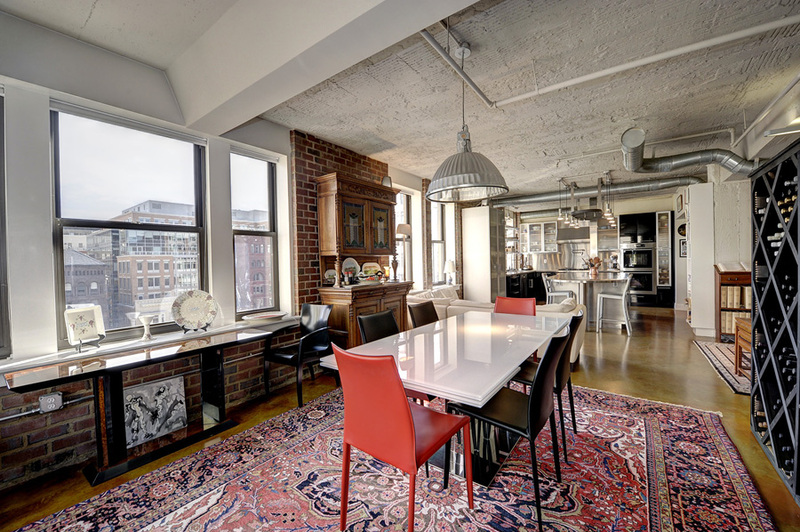 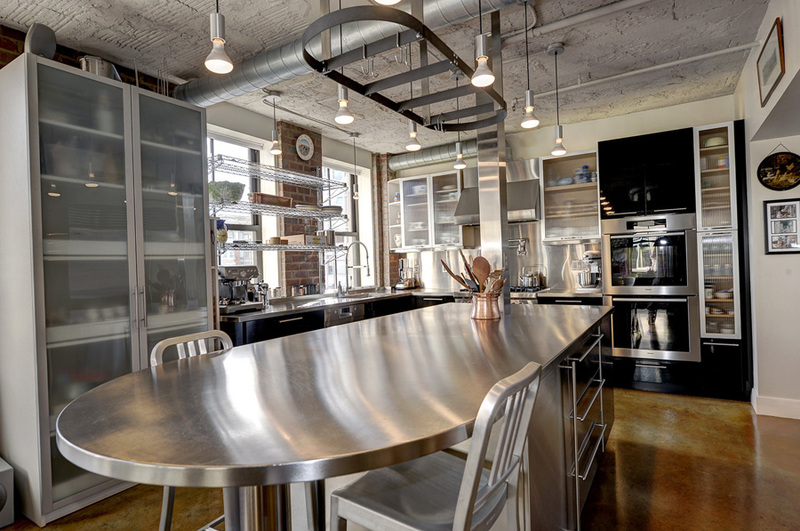 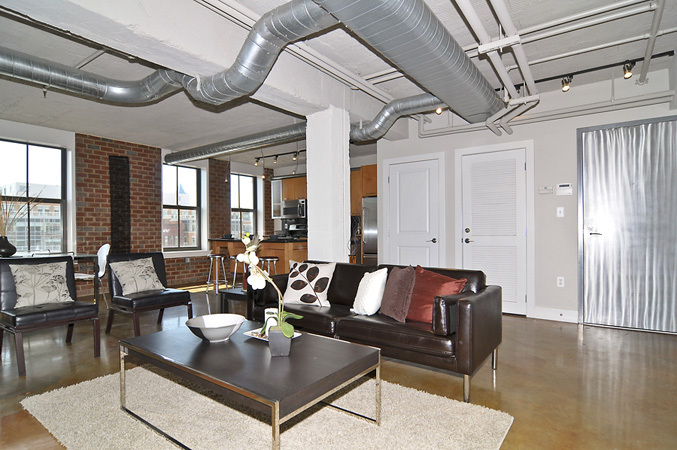 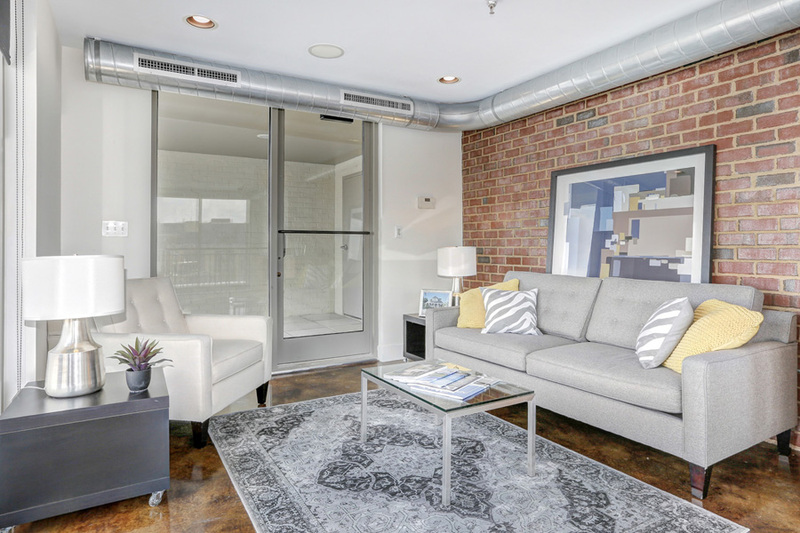 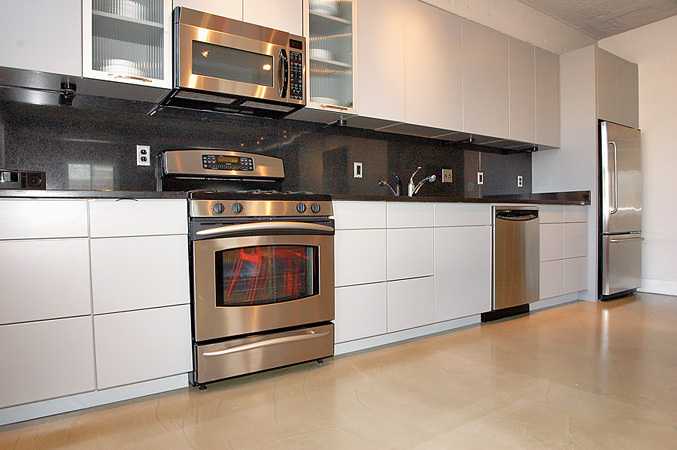 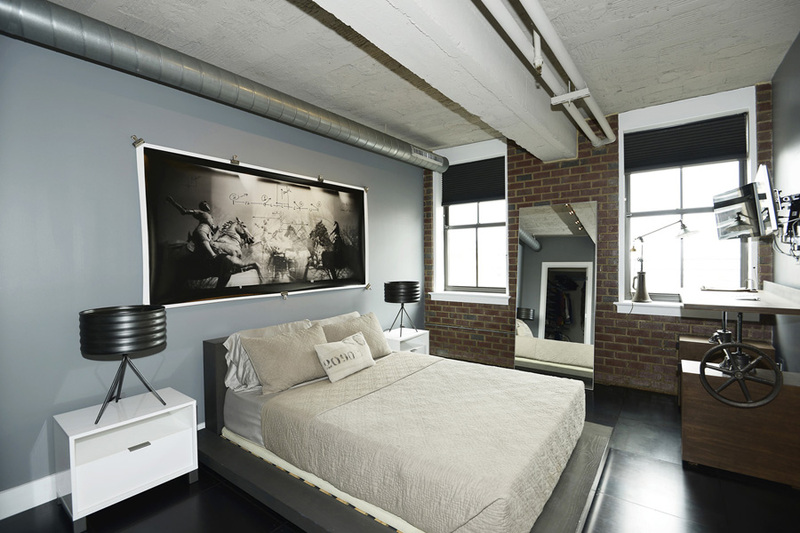 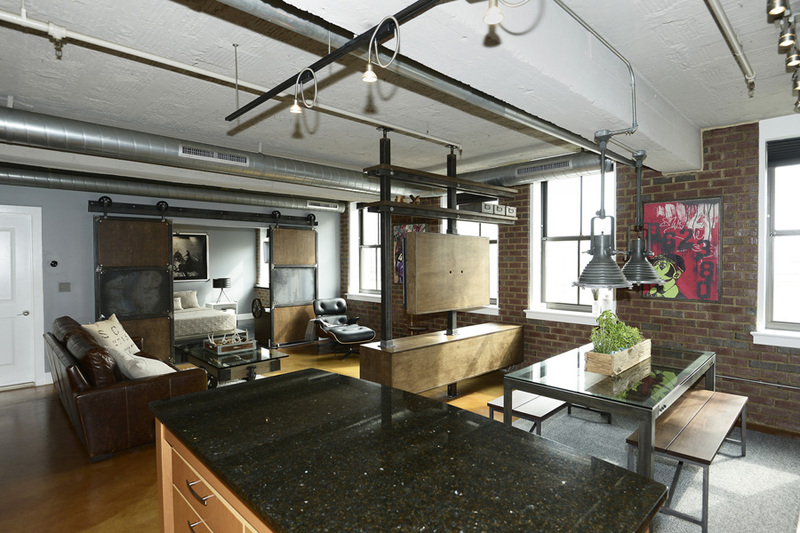 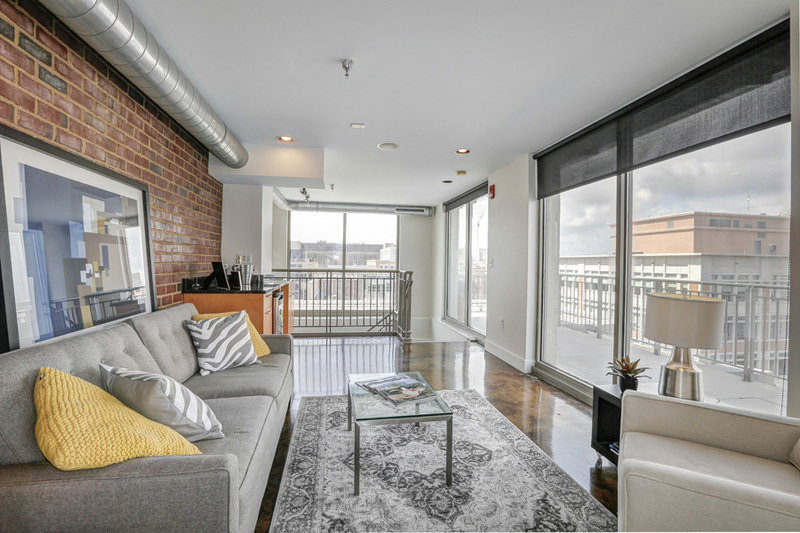 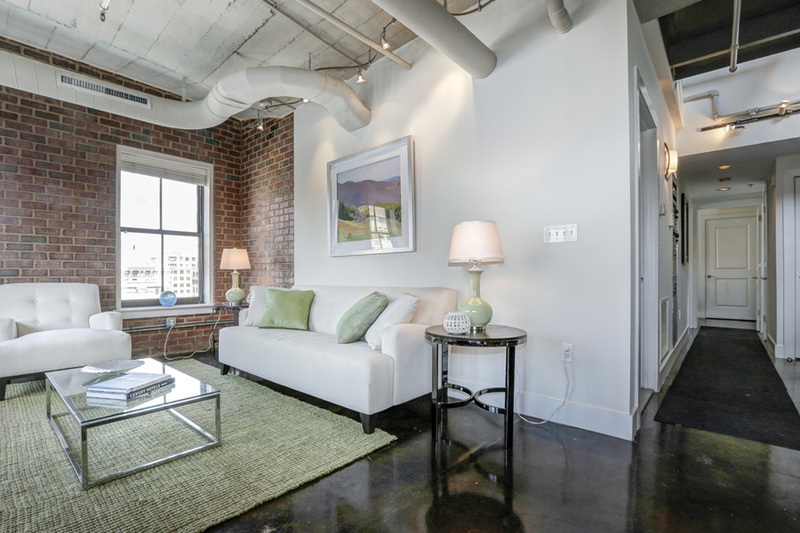 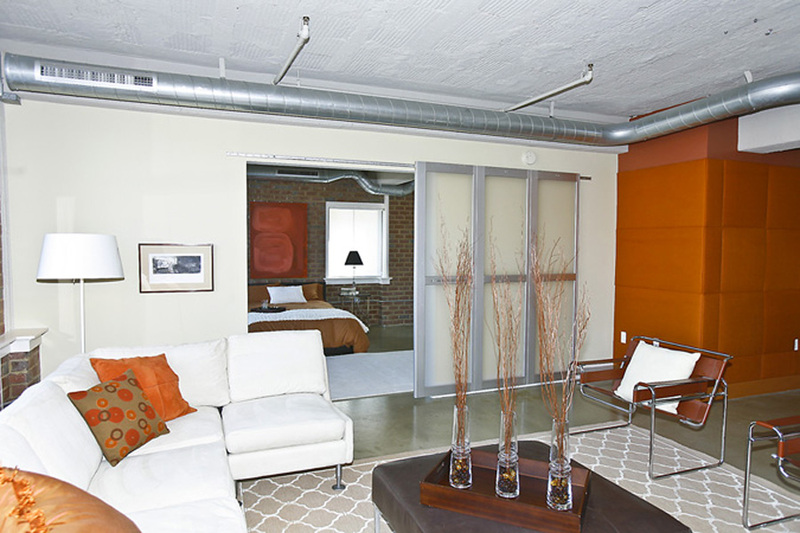 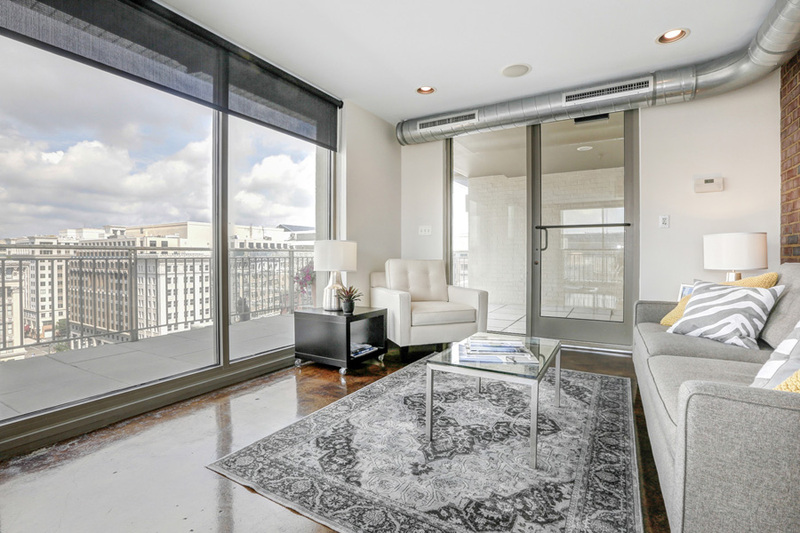 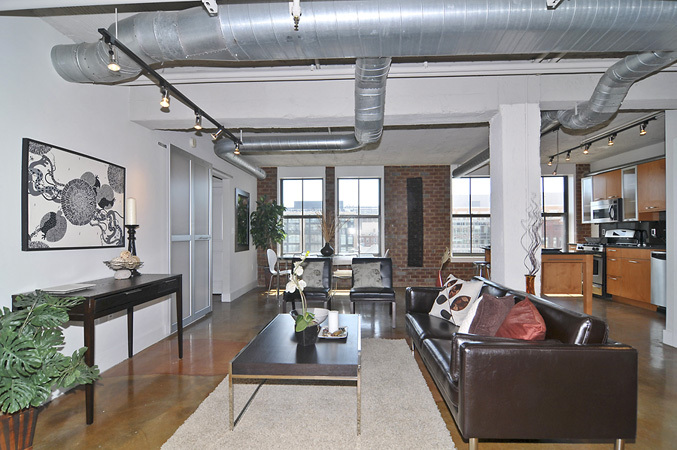 Living spaces are decidedly open and modern, one of the few true loft spaces in the city. 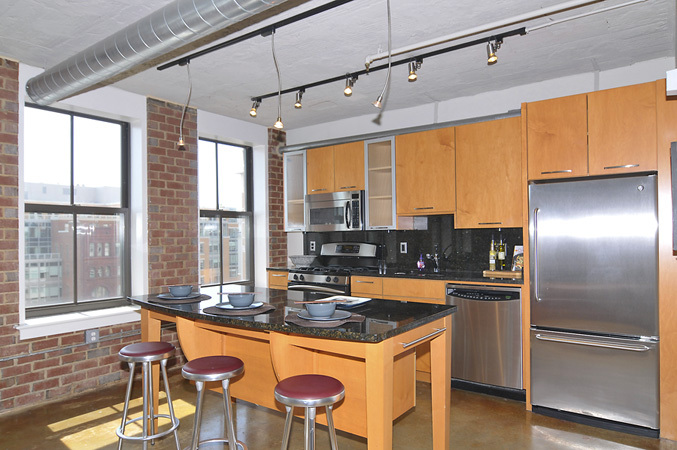 Penthouses offer private roof decks with sweeping views of the National Mall and Monuments. 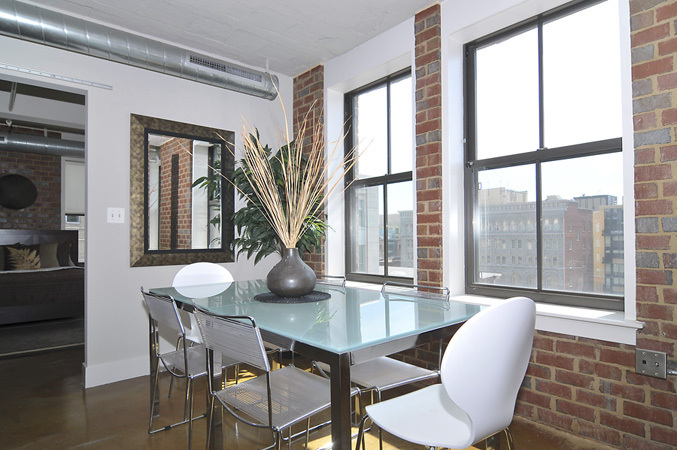 Commercial grade windows and exposed duct work complete the picture. 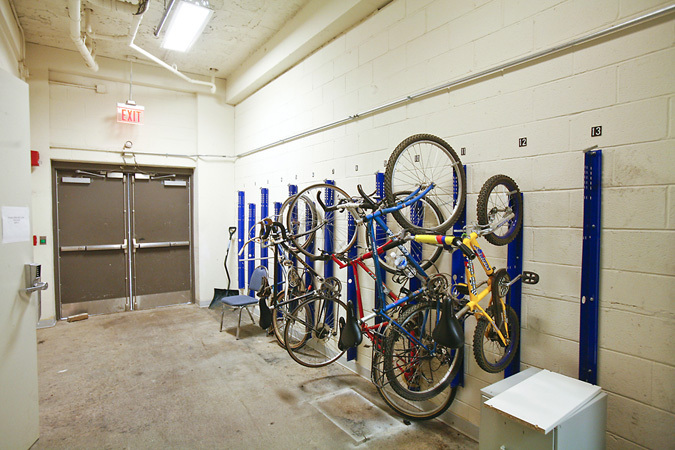 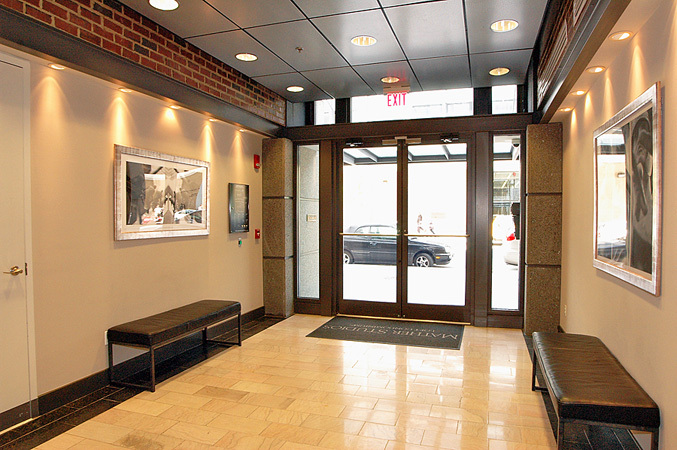 The building boasts as staffed front desk, garage parking and bike storage. 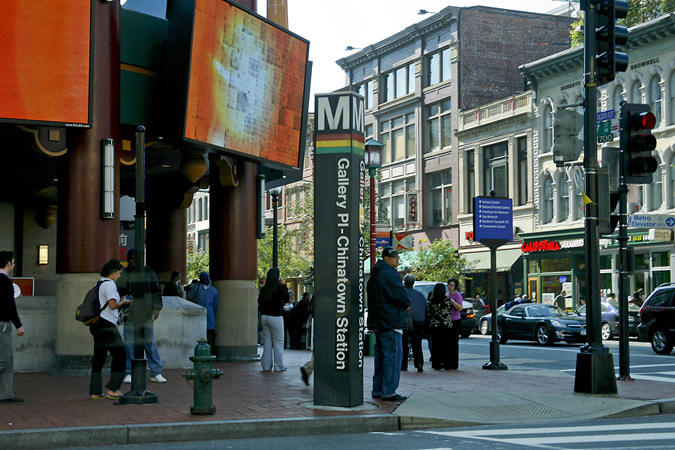 The location couldn't be more "down town" with the bustling streets, restaurants and shops of Chinatown at your doorstep. 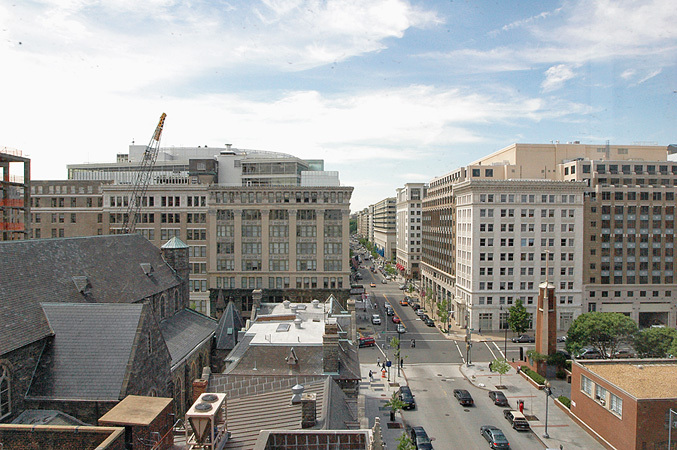 The Metro, museums, theaters and Verizon center are all within 2 blocks. 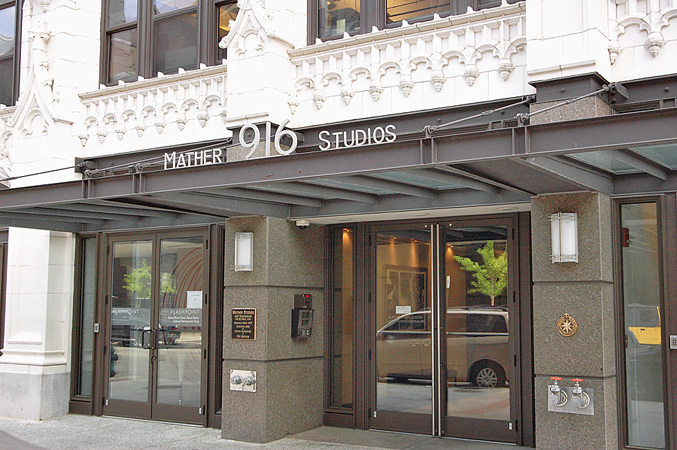 Mather Studios is located in the heart of Chinatown. 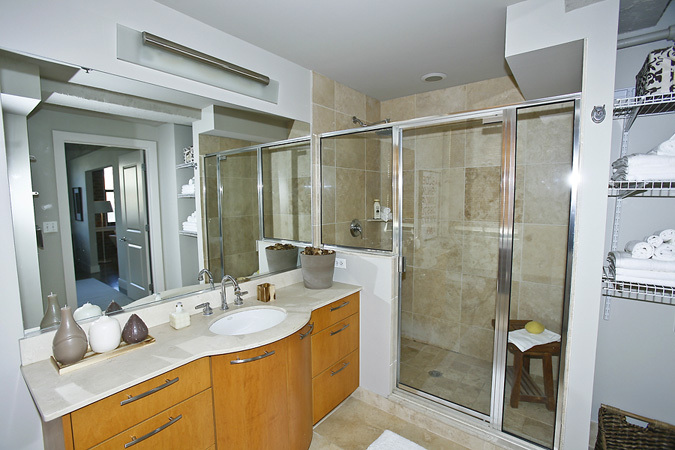 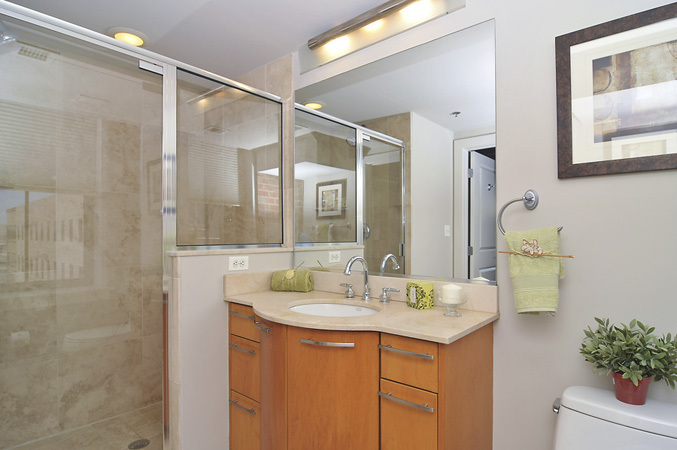 Just steps from public transportation, renowned restaurants, boutiques and more, this is truly convenience at its best. 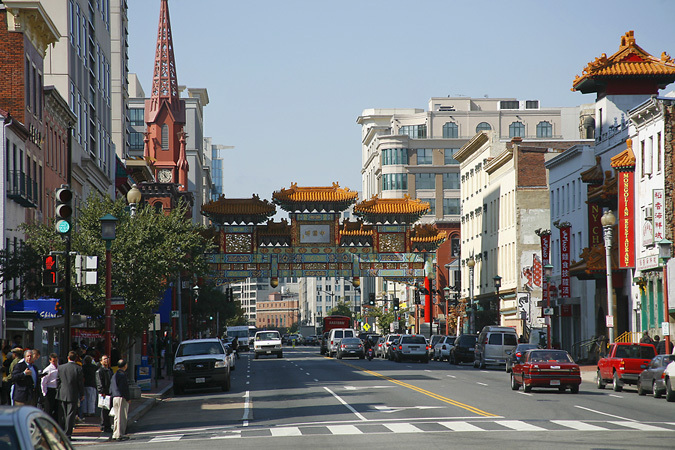 Originally a small, historic neighborhood with ethnic restaurants, markets, and small businesses, Chinatown was known for its annual Chinese New Year festival and the Friendship Arch over H Street at 7th Street. 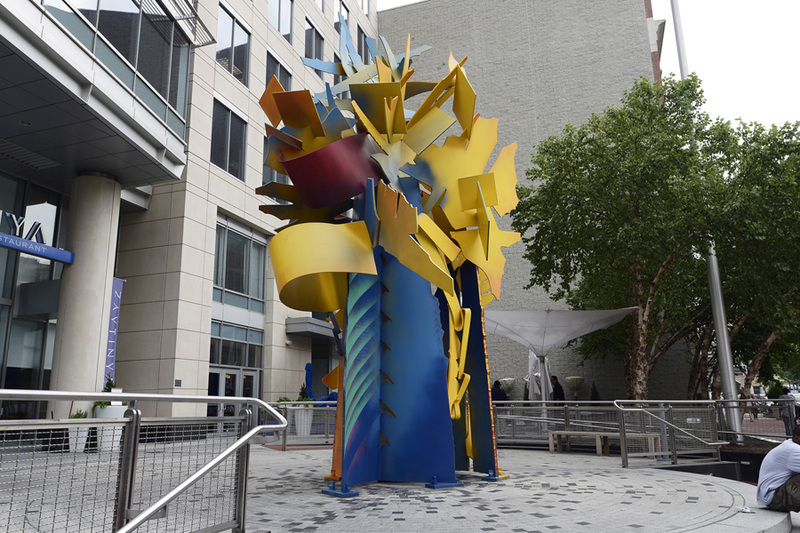 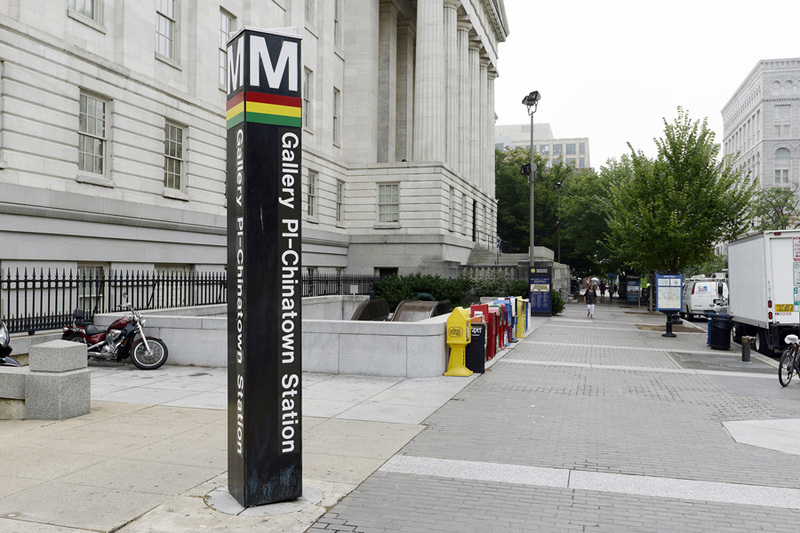 Today, Chinatown is full of new restaurants, shops, cultural centers and entertainment venues including the Verizon Center, The National Portrait Gallery and the National Building Museum. 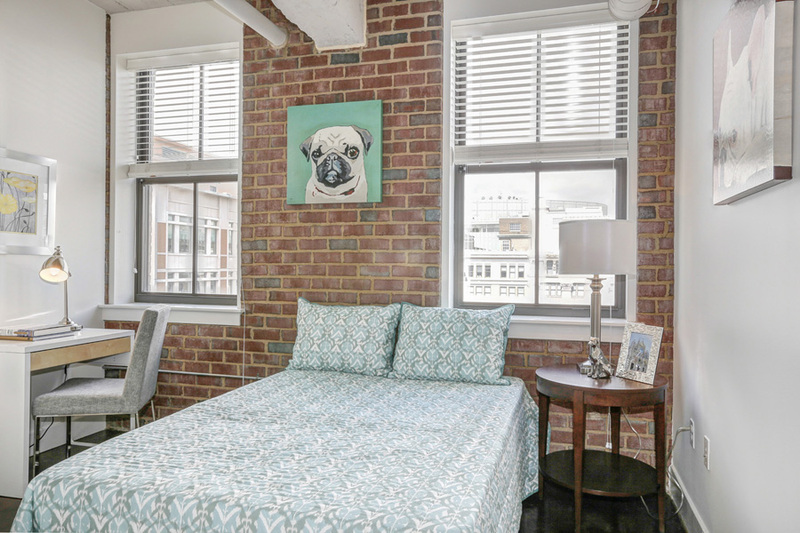 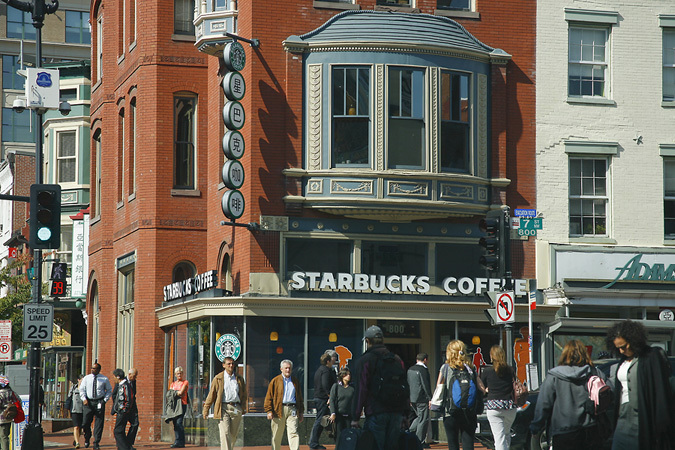 The area is also known for its proximity to the White House, Capitol Hill, the DC Courthouse, The National Mall, parks and the nation's foremost cultural and educational centers. 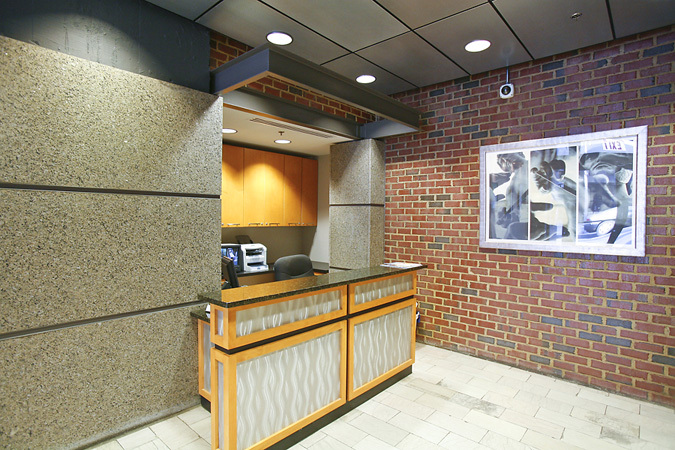 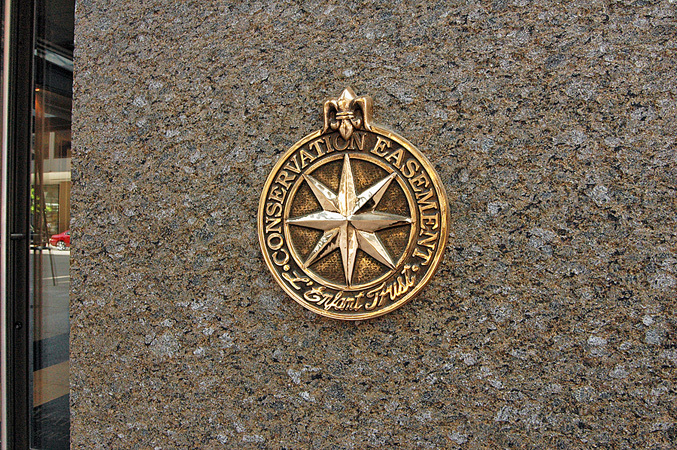 It provides easy access to Reagan National Airport and Union Station.